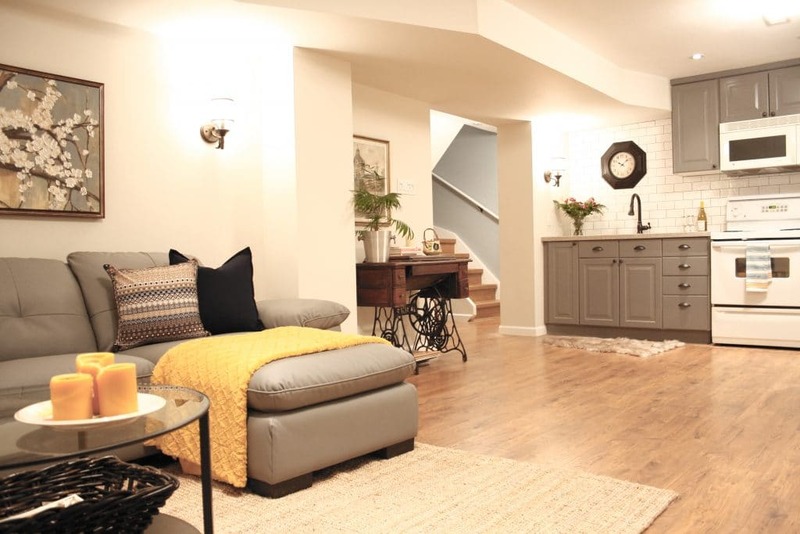 Is your basement the biggest waste of space in your home? At Aspire Renovations, we are your dedicated home renovations company. 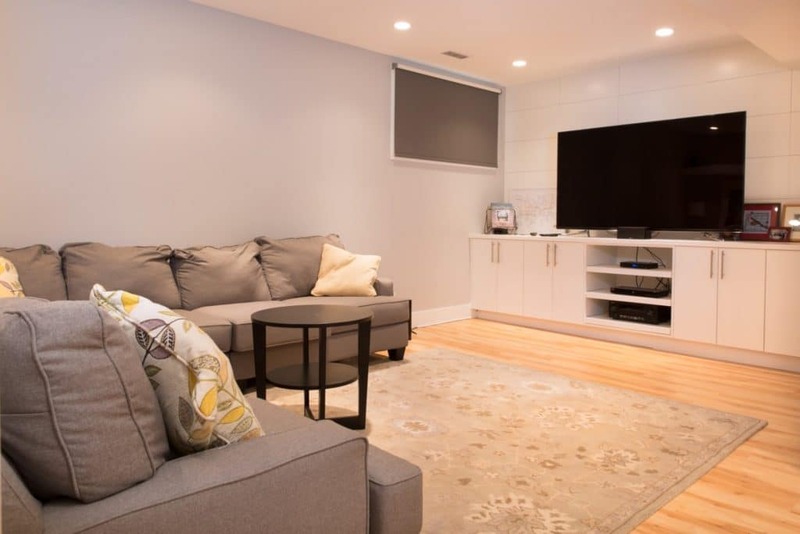 We give you the opportunity to turn that space into a functional kitchen, a spare bedroom, or home office. 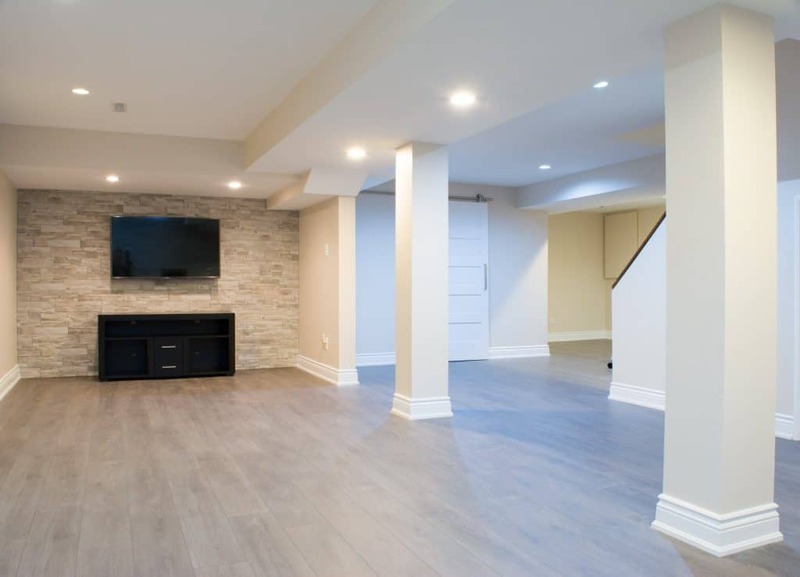 Our work in basement development are designed to fit your aesthetic style while meeting the functional needs of your household. 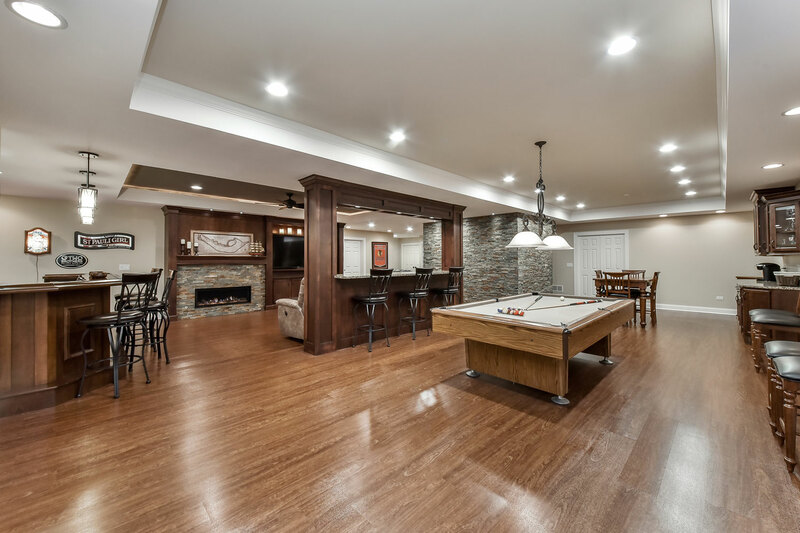 You may even enhance the value of your home by transforming that dark, unusable basement into an extension of your comfortable living space. 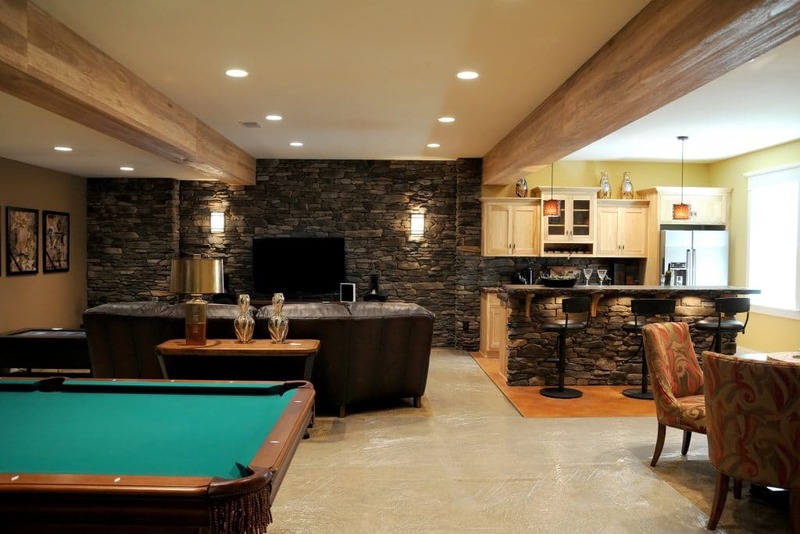 Give Aspire a call for your Calgary basement renovations. 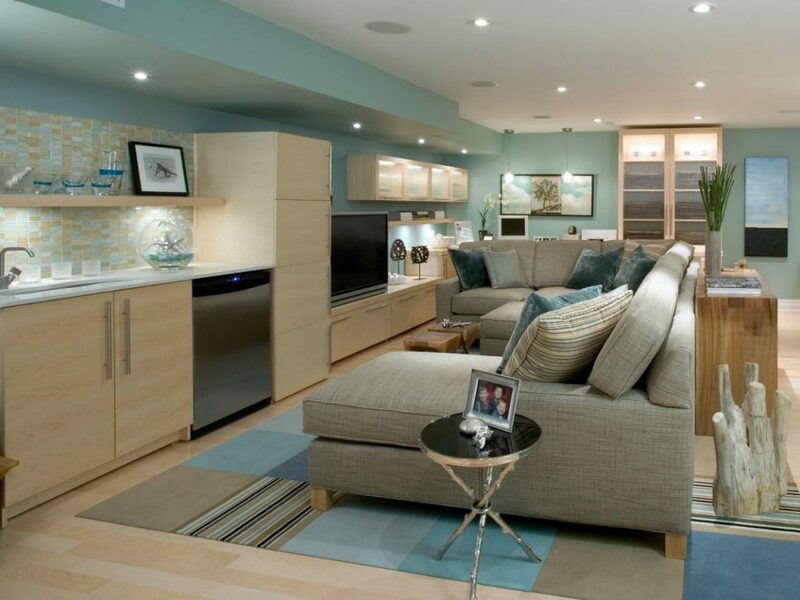 Our experts are eager to turn your basement into a relaxing environment that enhances your life. 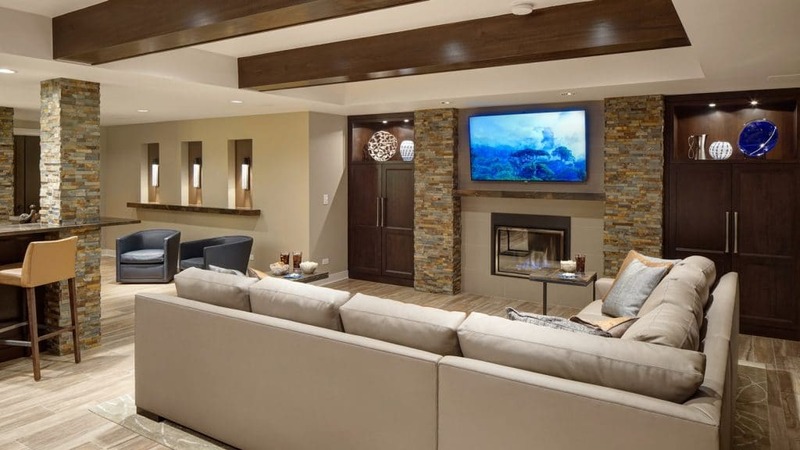 As a leading provider of transformative basement development in Calgary, our goal is to maximize functionality and visual beauty in every home. To do this, we gain a deep understanding of each client's vision and then create a detailed plan to bring your vision to life. 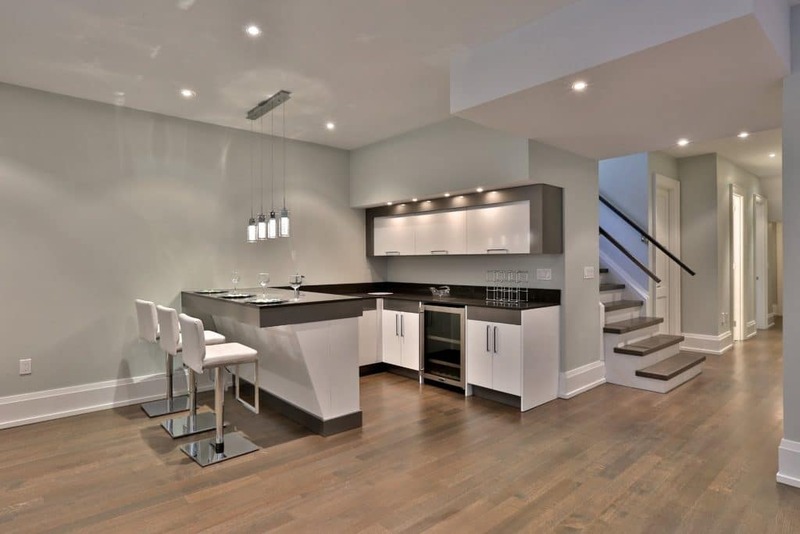 We have more than 25 years of experience with home renovations and successful basement renovations in Calgary. If you can dream it, we can create it.